In this learning pathway we investigate a practical example of the application of your knowledge of copyright in a digital world using a case study. The case study links to authentic resources online and you will need to consult the sources, in particular the respective terms of reference. The case study uses a multiple choice format which provides relevant feedback for the answers you select. 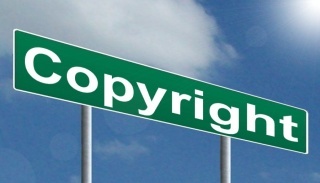 You will need a solid working knowledge of copyright and how it functions internationally in a digital world. We recommend that you review the learning pathway on copyright before attempting the case study.